It’s thrilling to be in the fastest car on track. However, to push the bleeding edge of velocity, a lot of money has to be spent, and a lot of things have to go right. Components that are stressed to the limit sometimes fail spectacularly, and even basic consumables like tires and fuel get devoured by insane horsepower, downforce and mechanical extremes. Sometimes, you just want to get on track and push yourself as a driver without having to worry about five-figure prep bills or a long list of bespoke prototype parts that could fail at any moment at 200 mph. The Mazda MX-5 Miata has a decades-old reputation as a great little sports car that turns into a stellar track toy with the proper modifications. Droves of Spec Miata drivers attest to this. 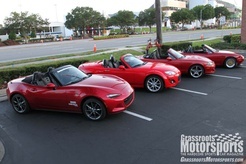 More than a decade ago, Mazda launched a professional road race series based on their then-current, NC-chassis MX-5. The new ND-platform MX-5 meant it was time for a new series, and Mazda has doubled down on the spec nature of the formula by selecting a single builder for every Global MX-5 Cup car: Long Road Racing out of North Carolina. To build this new Global MX-5 Cup car, Long Road Racing starts with an MX-5 Club fresh off the boat from Japan. They strip it down to a bare tub, then remove the sound deadening and other unwanted mass before installing a top-tier TIG-welded cage that’s legal for NASA, SCCA and FIA racing. The passenger side gets the same robust NASCAR-type door bars as the driver, so the car is instructor friendly. Finally, Long Road Racing installs more than 250 race-ready components to make the Global MX-5 as close to dead-nuts reliable on track as its street sibling is on the road. 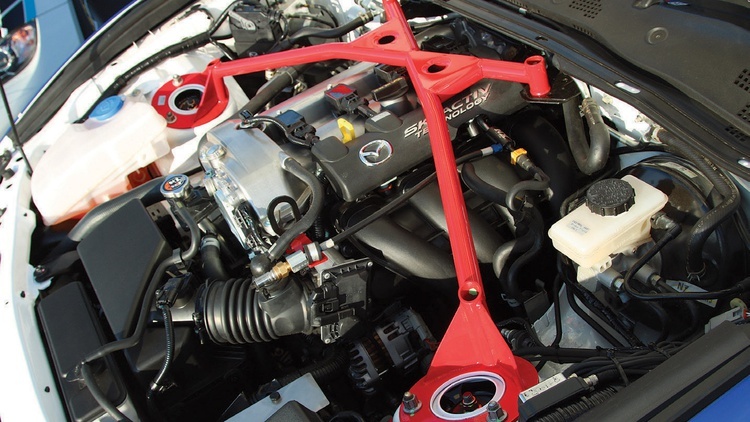 The engine and other spec components are sealed to ensure parity when racing in the Global MX-5 Cup anywhere on Earth. 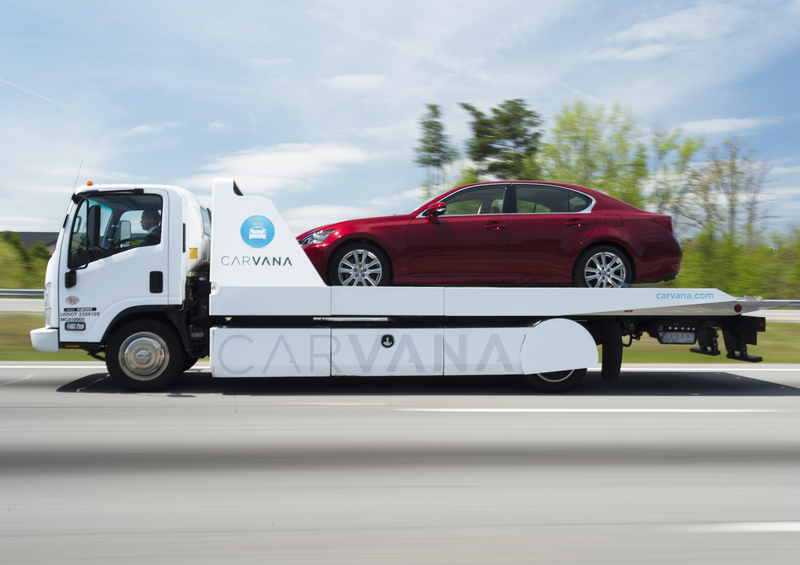 The car only makes about 155 horsepower and, with driver, weighs about 2350 pounds. The Battery Tender Global MX-5 Cup presented by BFGoodrich Tires features full grids of these new race cars. 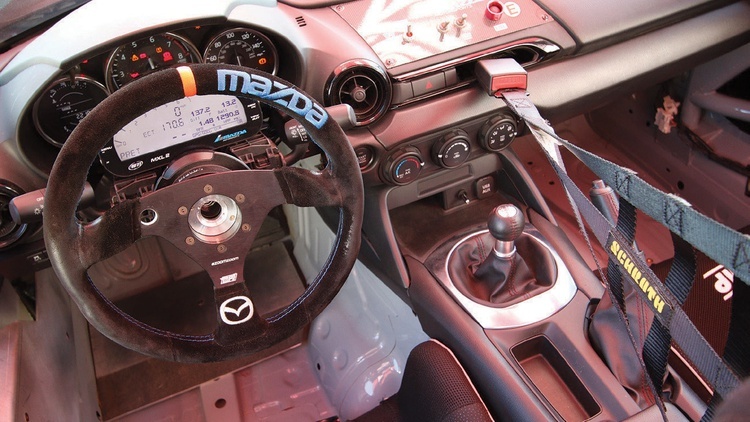 Now Long Road Racing and Mazda are looking at another market: track day enthusiasts. 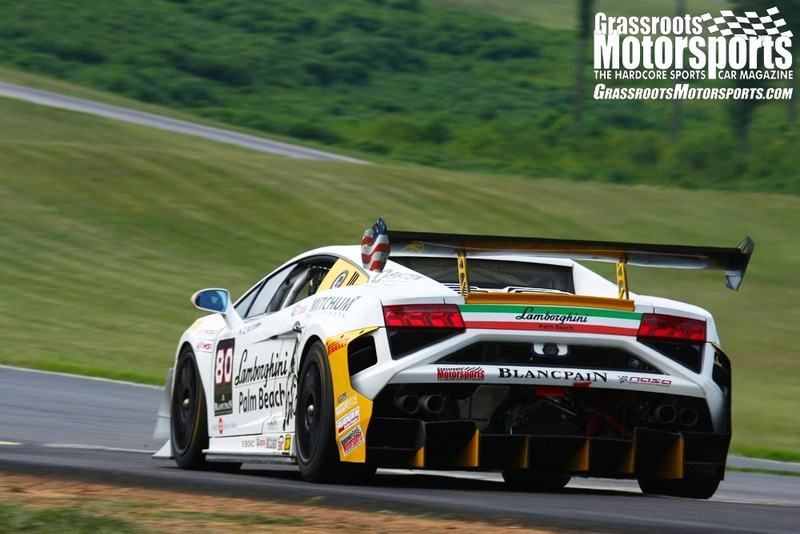 It’s why these cars were dispatched to the UTCC–call it a PR mission of sorts–where we got to take a few laps. On track, the Global MX-5 Cup car shines as a brilliant example of a terrific driving machine made even more capable after being massaged by an expert racing shop. The Miata’s inherently delightful dynamics are amplified by the added grip, chassis stiffness and suspension tuning, and the communication between car and pilot is nearly telepathic. This is a car that inspires you to find the limit in every corner, to play with your line, and to expand your abilities simply for the joy of it. It can snap into oversteer pretty quickly if you get sloppy, but it’s not a ferocious monster that feels like it’s trying to kill you all the time. This car wants you to do well, and it’s a very capable and patient teacher. Still, there’s enough muscle in the mix to ensure that virtuoso pro drivers will find plenty of excitement at ten tenths and beyond. 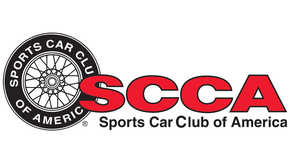 Visit longroadracing.com to learn more about the Global MX-5 Cup car, whether you’re looking for a great pro series or simply want to show up at the track, check tire pressures, and churn out laps till the corner workers leave.